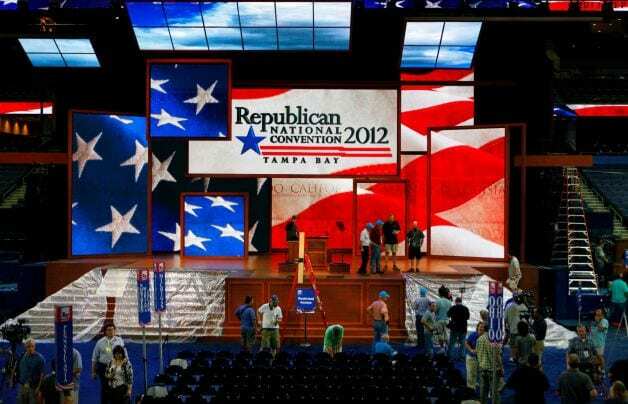 Watch the Republican National Convention Live From Tampa Bay Florida LIVE TONIGHT See MITTENS Speak! This entry was posted on August 29th 2012 at 9:00pm/21:00 and is filed under Live News Column 1. You can follow any responses to this entry through the RSS 2.0 feed.